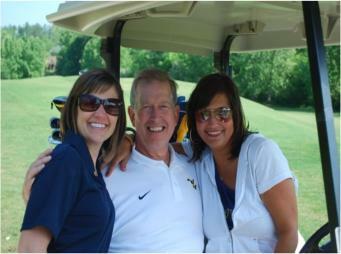 The Peach state chapter of the WVU Alumni Association is supported through fund raising events, such as our annual golf outing, raffles and auctions throughout football season and MEMERSHIPS. 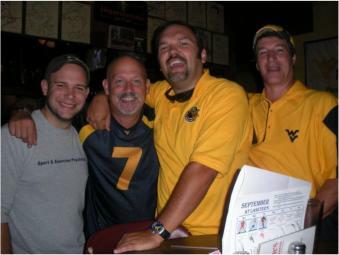 First, let us emphasize that membership in our chapter does not constitute membership in the national WVU Alumni Association, and that should be a priority. 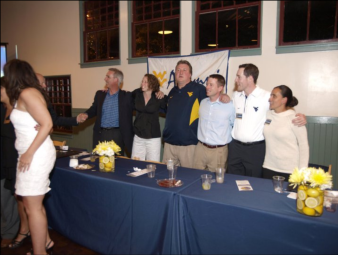 Everyone is welcome at all of our functions regardless of whether you are a dues paying member or not.  With that said WVU Peach State dues assist us in maintaining the club’s financial foundation and allow us to continue to provide Georgia residents with a touch of that Mountaineer Spirit right here in Atlanta. Annual dues are $35 for individuals and $45 for a family. 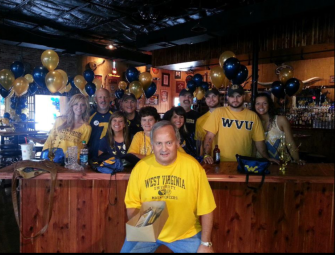 Your current WVU Peach membership card gets you 10% OFF on your food orders @ Laseter’s.